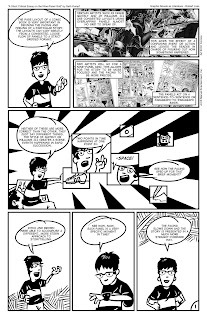 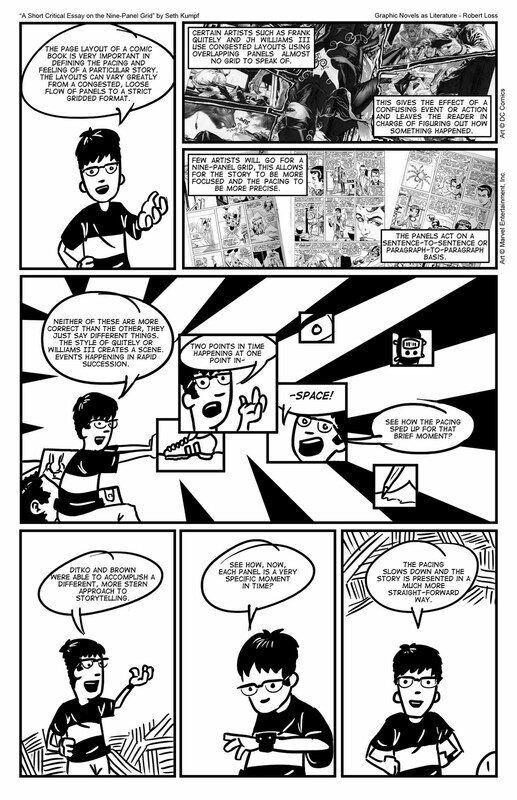 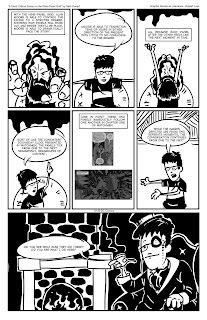 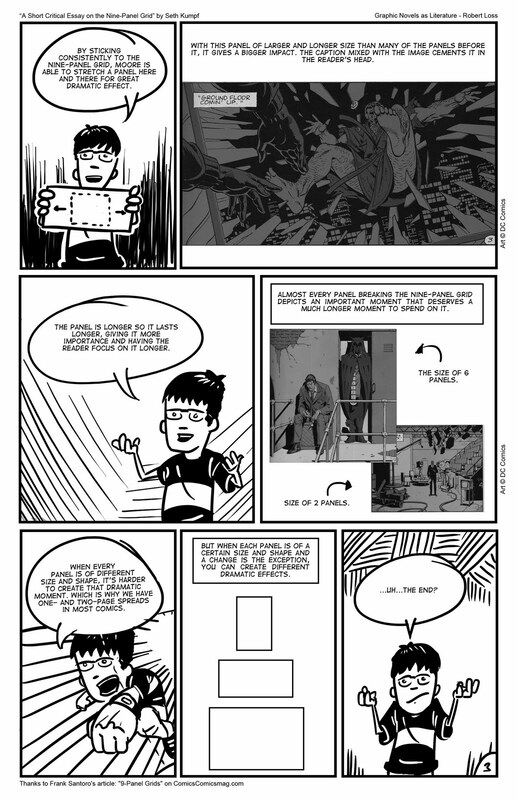 Here's the final of my short critical essay done in the style of McCloud's Understanding Comics. 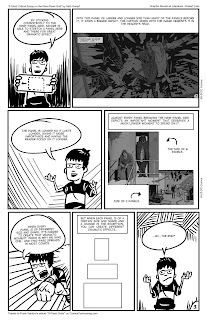 It deals with the advantages of the nine-panel grid and how it affects storytelling and pacing. 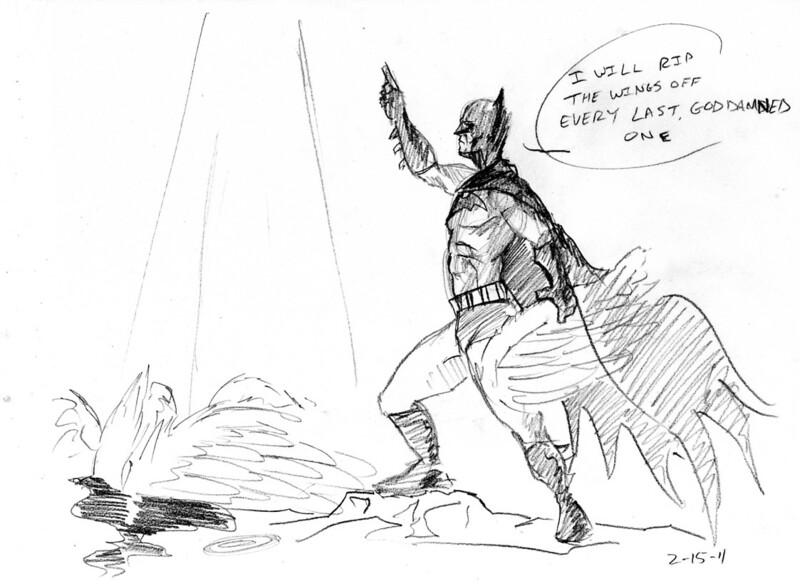 Hopefully I'll get back into the groove of doing sketch cards since I found them really fun, I just haven't found motivation/inspiration for them. 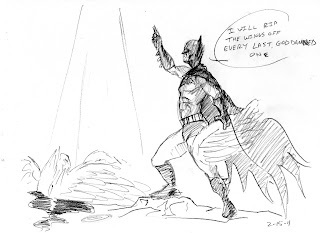 And finally, here's Batman ripping wings off angels...For some reason. way to steal my idea, jerk.